The world we are living in today is changing fast and one skill is not enough. You need to learn and improve your freelancing skills often to remain relevant in a super-competitive world. Let’s review my go to websites to learn and improve my skills. Want to learn what it takes to be a successful freelancer on Upwork? This is probably one of the best websites to learn and improve your skills. Lynda.com offers the best learning experience with courses in web design (Worpress, Joomla, Magento) design, video and audio, business skills, softwares etc and once you complete your course – Certification is available. Courses are taught by world renown experts and it costs only $25 per month to learn. Youtube is the largest video-sharing website at the moment with content being uploaded by individuals, corporates and universities. You can learn and improve your skills very easily by just making a search for any problem that you are having, something that you want to learn. I have used Youtube time and time again to learn and in turn I also upload videos to help and inform other people on anything I feel needs to be on there. It’s free to learn 🙂 . With 400 easy-to-follow video courses by expert instructors, plus dozens of new courses added each month, Tutsplus is a leading websites when it comes to online learning. Courses offered range from coding, illustration, photography, web design, and more. 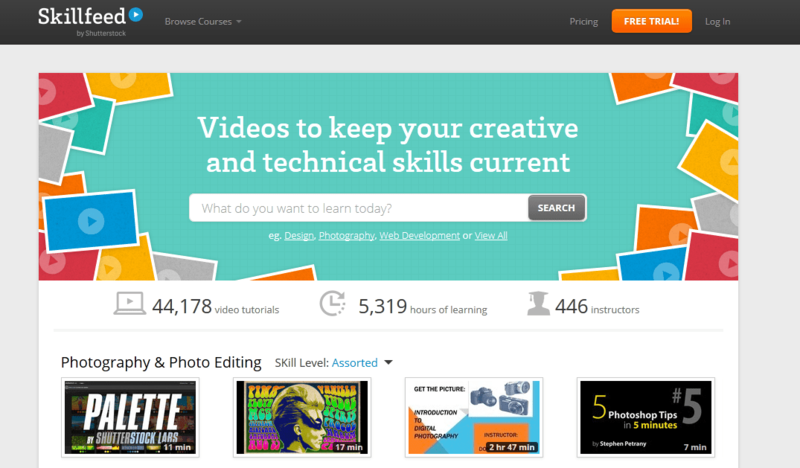 Tutsplus offers Free Tutorials, Free Trial accounts and Paid membership accounts. For any freelancer to stay relevant learning and improving their skills is to priority. What are you waiting for start learning today. Nice and Informative piece as always, Dave. Thanks Samuel for taking time to leave your kind words. I am doing my best to bring in fresh and informative content. You are most welcome and I am glad that you picked some tips from my post. Highly appreciated. i have learnt much especially on upwork, thanks for the good work. This is so kind of you to share,so informative. Notes taken,i will ensure i put them to use as often as possible.